Beginning March 2018, UCF in partnership with Prospera is bringing our flagship UCF I-Corps program to Hispanic entrepreneurs and student innovators in the Central Florida region. Make the time to join a select group of your fellow Hispanic entrepreneurs and innovators every Monday from 3-7PM to learn the Lean Startup methodology and the Customer Discovery process …tools of evidence-based entrepreneurship developed by Silicon Valley serial entrepreneur and Stanford professor Steve Blank and adapted for this program. 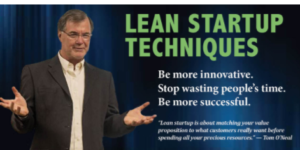 Selected teams will have an innovation or other technology and a strong desire to learn the process. Participating teams consist of a minimum of two people – one with an ability to develop the innovation and the other with experience in business or marketing. Each team will be matched with an Mentor selected from our diverse pool of professionals ranging from corporate executives, industry experts, and serial entrepreneurs. Each week your team will conduct a minimum of 10 interviews with potential customers to test hypotheses about the problem with current solutions. Every Monday, your team will present the insights gained as a result of the interviews and receive feedback from bi-lingual instructors– successful entrepreneurs and investors who are nationally certified in the methodology and process. 6 Final Presentations – Lessons Learned!!! For additional information contact: Robin.Phelps@ucf.edu (407) 882-0046. 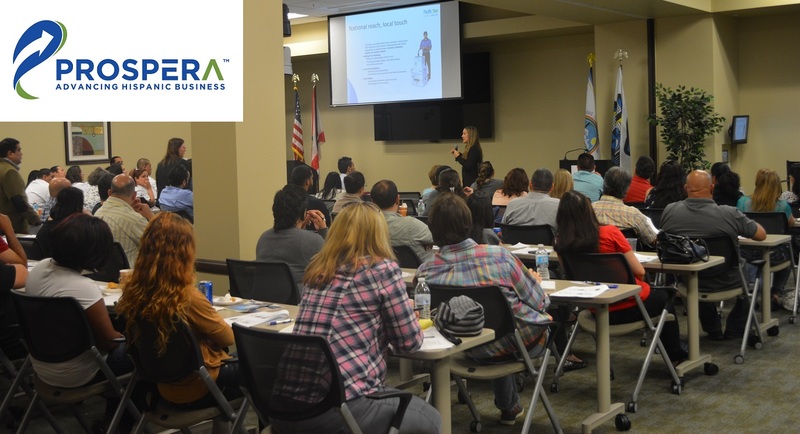 ** I-Corps for Hispanic Entrepreneurs is provided by UCF in partnership with Prospera, an economic development, nonprofit organization specialized in providing bilingual assistance to Hispanic entrepreneurs trying to establish or expand their business.